FAIRHAVEN, Mass. 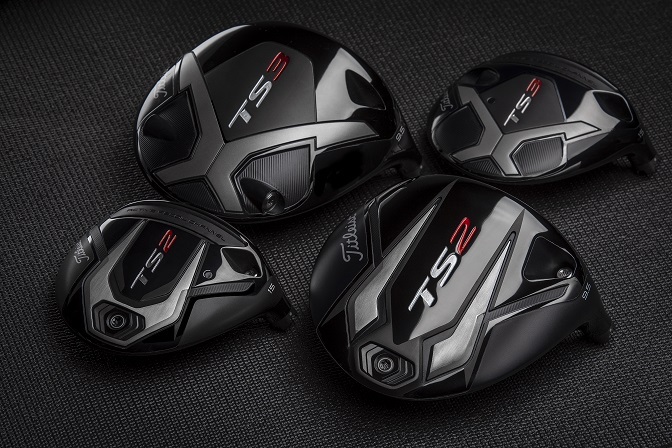 (Sept. 6, 2018) – A two-year mission to design greater speed into every detail of driver technology has led to the introduction of the new Titleist TS drivers, available in golf shops Sept. 28 with fitting events beginning today at locations nationwide. AVAILABILITY: Titleist TS drivers are available in golf shops worldwide beginning Sept. 28. MAP $659.99.